These high-energy classes incorporate Reformer, Tower, Chair and more. One instructor and up to 8 clients will focus on flow, stamina, and form. Group Pilates classes are challenging and provide a whole-body workout. 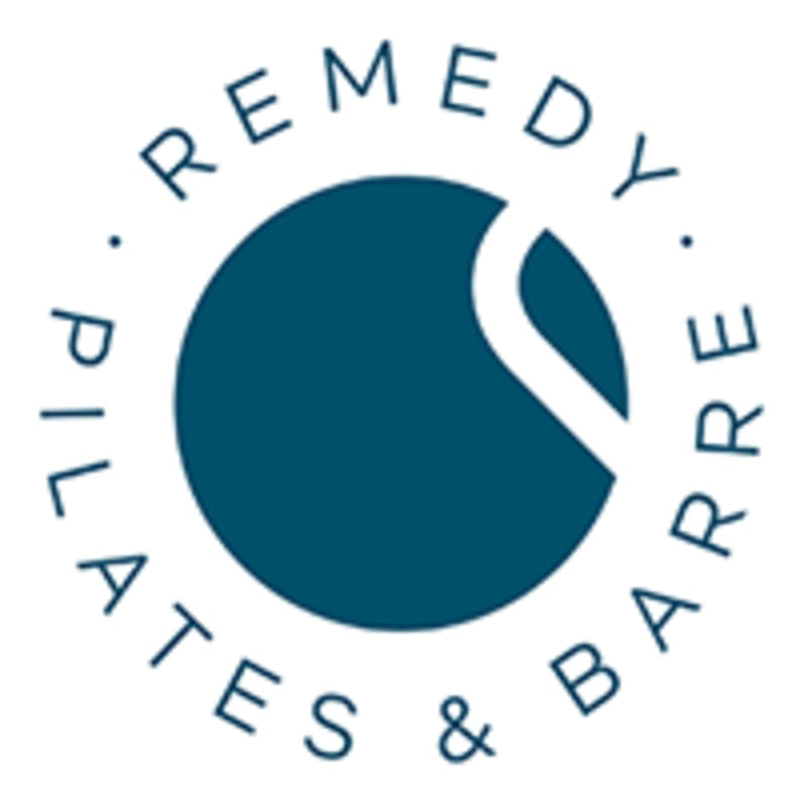 A minimum of either one Private Pilates Intro Session at Remedy or at least four equipment Pilates class experiences from anywhere are required to participate in an equipment Pilates class at Remedy. Our classes are 'all level' but equipment experience is a must for your safety. To book a $35 Private Intro session for any first time Pilates clients, please contact us directly at remedypilates.com. Remedy reserves the right to refuse training to anyone without the required experience. Thank you! There are no upcoming “Equipment Pilates Group Class” classes on this day. Amazing. What a challenge. Ariel was a great instructor. Great class and the instructor was so pleasant. LOVED our instructor!! Jenna was amazing. Awesome! This is my new favorite workout!